I didn't really have to go to school all those years, we're finding. So much self-help out there, catchy titles and awesome covers to grab our attention, and much of it is surprisingly, helpful. If only to talk about it, half the time. Still, there's a lot of wisdom to be found at $15.99. In graduate school in the previous century, academia beat us over the head with the notion that what we heard on the radio, watched on television, read about in magazines, newspapers, and self-help books, journalism, is not science, isn't even social science. But that's not the way it is today. Research-based academic journals, think Science, Cell, Lancet, Nature, Nature Genetics, Human Relations, Journal of Marital and Family Therapy, Family Process, American Behavioral Scientist, Qualitative Research, and dozens more, are invested in public relations, shoot out press releases to the AP to herald new scientific discoveries, the ones about to go to print in their publications, of course. Journalists follow up and we get smarter. 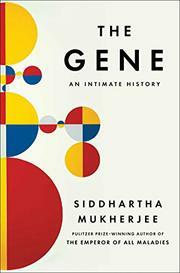 Researchers publish their own books, too. Two of the three mentioned below, for example, The Compassionate Achiever and Proposing Prosperity: Marriage Education Policy and Inequality in America as products of scientific study, really took years to write. The authors lived these books. 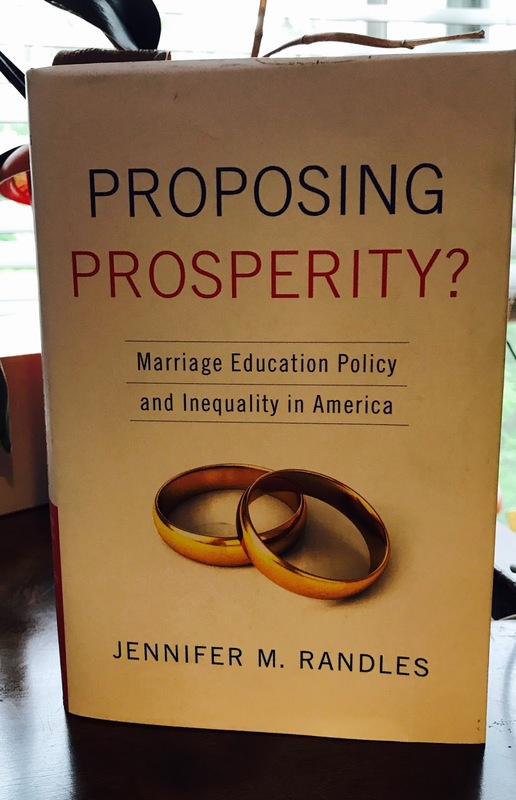 You won't find Proposing Prosperity for $15.99, but if you are a student of social policy and have always wondered how the government works to turn around the number of single mothers on welfare, this is an excellent choice. Plus, the author attended so many relationship therapy workshops you can't help but learn something. 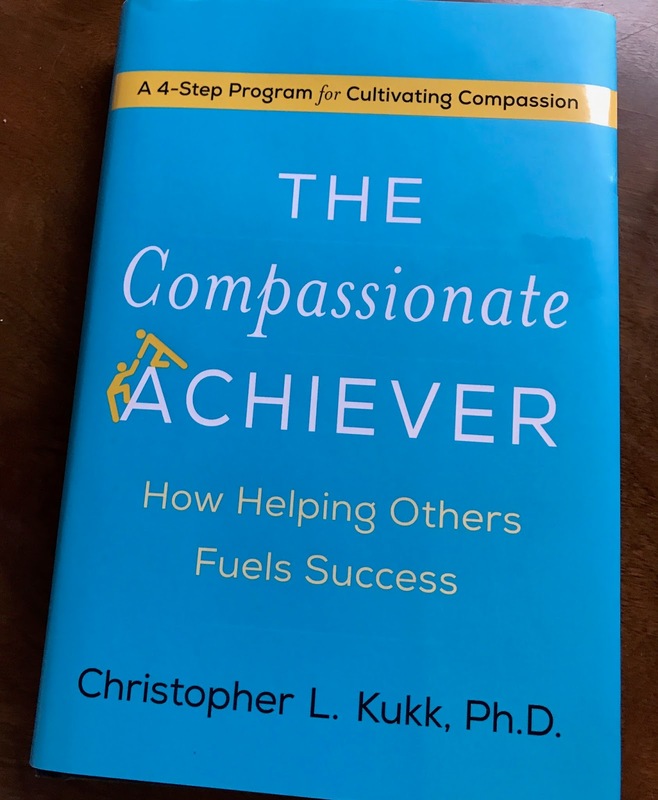 The Compassionate Achiever: How Helping Others Fuels Success, by Christopher L Kukk, PhD proposes four steps that maximize compassion, a little known key to success. 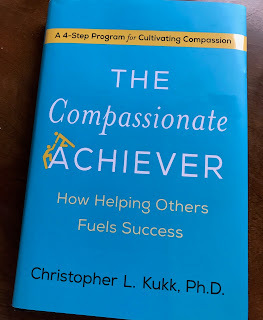 I'll try to write more on it in a post about compassion, but for now it is enough to know that the definition is very different than the definition of empathy. An empathetic person intuits, senses another's feelings. One with compassion does something about it. 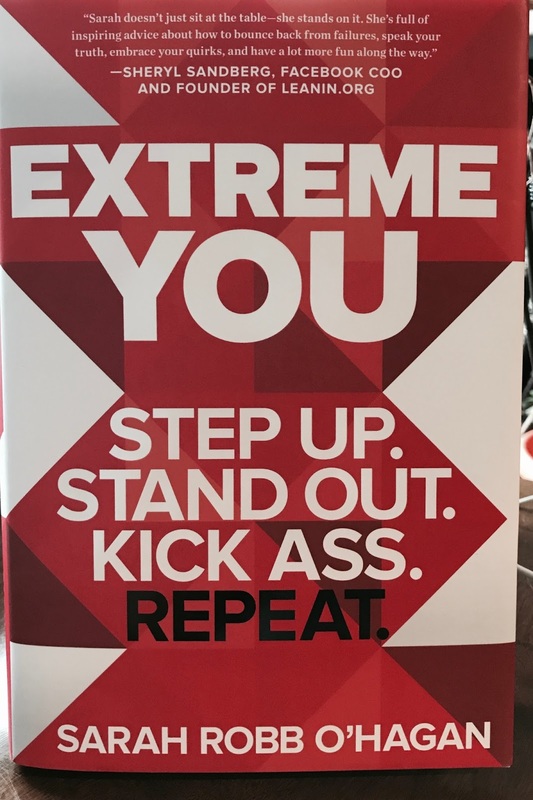 What about Extreme You: Step Up. Stand Out. Kick ___. Repeat. 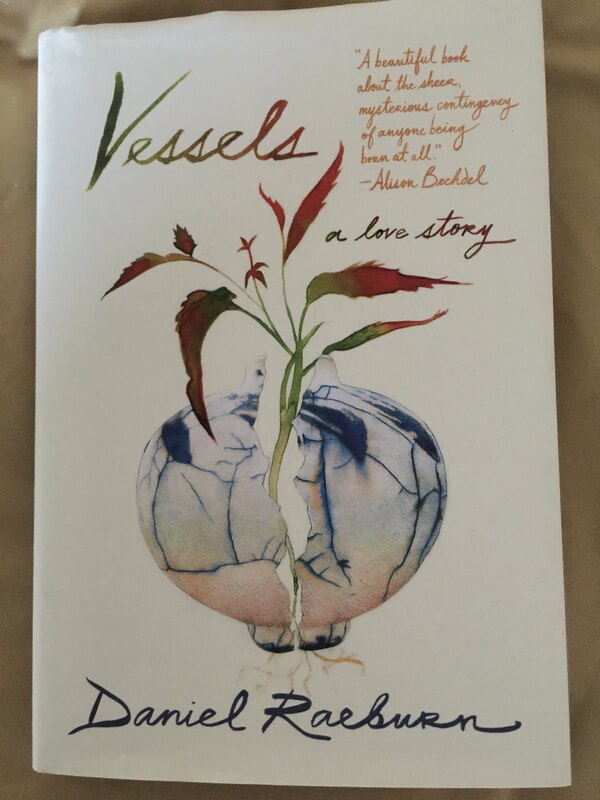 Not academic, but we learn from the stories of others. A good anecdote is data, too. Sarah Robb O'Hagan is entertaining, full of energy, confidence and creativity. So her book is too. I admit, I jumped around to find the stories. If I got it right, it is about risk, putting yourself out there. Well, from a therapist's chair, it isn't easy to take risks. We can work in therapy for months, years sometimes, before a naturally anxious, safety-prone person is willing to step out of a comfort zone. But this is the message of Extreme You, a just do it book. In all fairness, she did work for Nike. This one is about how she made it in marketing. The road, if it works in that field, probably generalizes to others, too. Go ahead, try out your latest brainstorm, tell it to your boss, get an audience if at all possible, with the Pope. Silence won't get you anywhere. Assert, assert, assert. Any therapist will tell you this is key to beating depression, and passivity is depression's friend. So act. Just do it. Whether or not Sarah Robb O'hagan will sing to you might depend upon how you were raised, because it is the message of supportive families, the ones that raise kids to hold their heads up, to strut their stuff. But supportive is the active ingredient. Our author holds nothing back as a writer, doesn't edit out words that once upon a time would have been edited out, censored. Some of us liked it that way. But the author's intent, remember, is that we try the wild side, for once. And we wouldn't want to throw the baby out with the literal bathwater, right? The tone of Extreme You is very Mindy Kaling; her voice is the same, too. Some of us first saw Mindy on The Office, became huge fans. 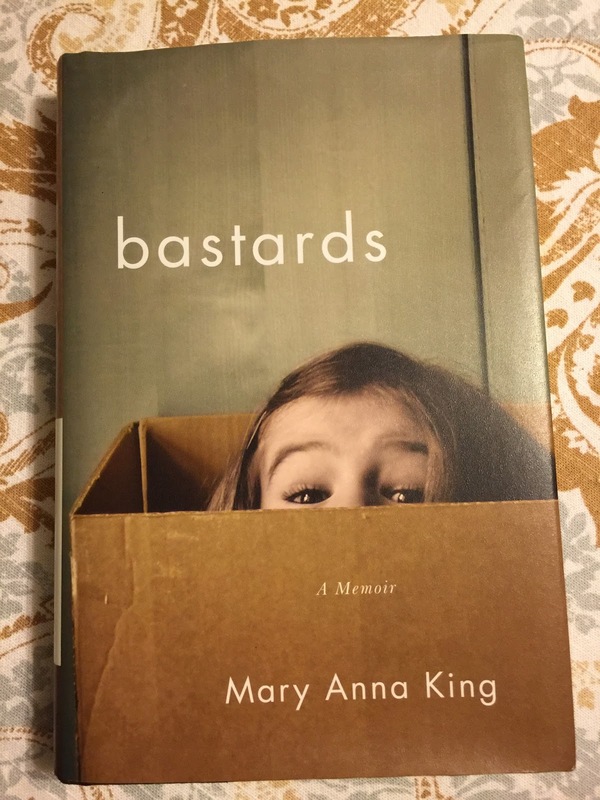 Her books are in the airport bookstores, with titles like Is Everyone Hanging Out Without Me (and Other Concerns). and Why Not Me? She dishes out advice, as does Sarah, from her experience, lately writes about the Impostor Syndrome, something else we should discuss one day, on CNNBC's Make It. If you're wondering whether or not this concept is a good fit, if perhaps you are too conservative, probably should shake out the emboli, take a walk over to Sarah's website and take her quiz. I did it but didn't leave my name or get more information, like is the quiz reliable and valid. Still, what have you got to lose? The premise of Extreme You, that we're all highly individuated and the world needs to hear different sounds, new ideas, works for me. But are we all talented, so talented that we can and should cross lines, step out of line, take risks? A systems therapist would say, know your system, know your audience, before you express yourself. I'm pretty sure Sarah tells us that, somewhere in there, because heads do roll, we hear about them in therapy, patients who hardly know the names of their teammates before the team changes. That said, lathered with sensitivity, we can get away with almost anything. If you have to draw attention to yourself to make it, let it be known how incredibly sensitive you are. And empathetic. And compassionate. Extreme, to all of the above. Because when all is said and done, really successful people work really, really hard.